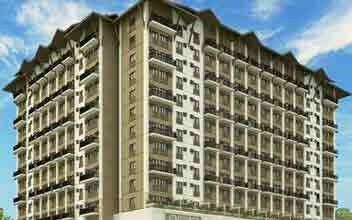 ﻿ 61 Condos Pasig For Sale In The Philippines With Price List. 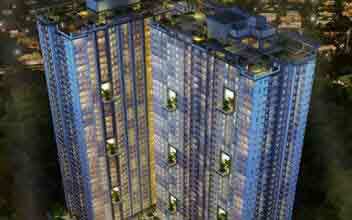 Living in Pasig could be amazing since the city offers a lot to their inhabitants. Pasig City is at the north of Makati. Pasig is the former capital of the province Rizal but currently it is one of the cities that form the Metro Manila. It was founded in the year 1573 when the Roman Catgolic Diocese of Pasig was being built. The word 'Pasig' is derived from the term 'passid' which refers to the community that lived along the river. It may also have come from the meaning of ' river flowing from one body to another' hence the term 'Pasig river'. 'Pasig city' therefore is due to the Pasig river. It officially became a city in 1994. The city is primarily a residential area. It is also an industrial area. Over the years, the city has been turning to commercial region due to commercial interests from investors all thanks to the Ortigas Centre. This has seen the rise in the number of businesses in the region. As the city is rapidly transforming to commercial region, it is a good idea for those planning or are already investing in the city to live within its walls. This is to avoid commuting from town to town on a daily basis as it is draining, tiresome, time and energy consuming. Being the headquarter of the Presbyterian Church of the Philippines, the city is bound to be more commercialized thus proving to be the best place to stay for those who do business here even to those who work here. Factories, warehouses, offices and commercial institutions have been set up in this city thus a good place to work and also to live in because of the accessibility of services. There are notable organizations and headquarters of certain institutions that tucked in this city for instance the headquarter of the San Miguel Corporation is located on San Miguel avenue, the Philippines Stock Exchange headquarters is located on ADB Avenue also the head office of the Integrated Bar of the Philippines is in this city. The city boosts of high economy due to these corporations. 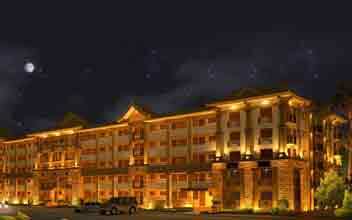 There are also several five star hotels, malls, shopping centers and bars boosting the economy. Its business district is the Ortigas centre which has several offices and commercial buildings however in the recent years these have spread to other areas. Pasig is arguably the highest growing city considering that the city hall was merely two hundred square meters but is now over sixteen thousand square meters. The City Hall is the hub of offices and businesses. The Civil Registry, National Statistics Office and Legal and Public Information offices among others are tucked in this building. There are many education institutions in Pasig making your stay in the city one that you cannot regret. The schools run from kindergarten to universities. 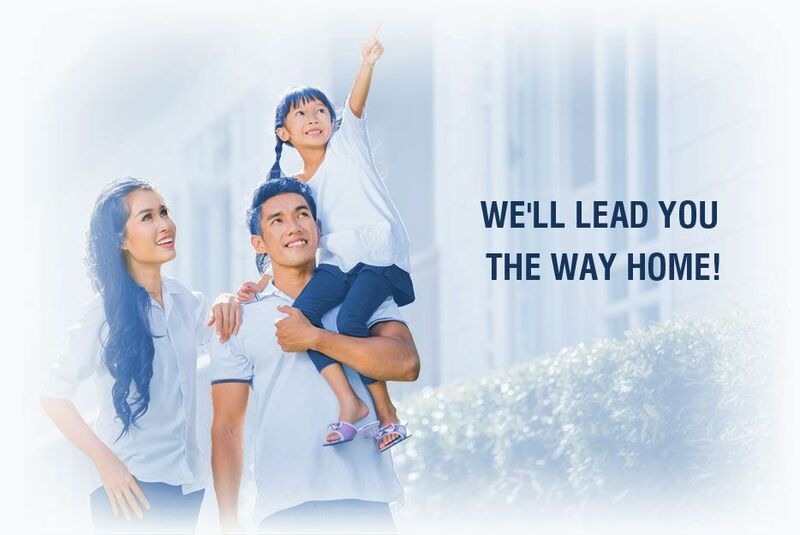 Parents of all kinds are catered for when it comes to their preferred choice of education system since there are public, private and international schools in the city. Save your kids the trouble of traveling a long distance to school. Rizal High School is located in Pasig and is one of the largest schools in the world. For those who want a fusion of Progressive and Traditional System of education, they can attend Sacred Heart Academy of Pasig. Those with science enthusiasm can attend Pasig City Science High School. Pasig Catholic College is also located in Pasig. There is Saint Gabriel International School and also Dumuschola International School. The distance to these schools is pretty short and also there are taxis and buses that can them to and from school. One thing about living in Pasig is that there are several means of transport from water transport to road transport. For those walking, there are pavements along the road which are used by pedestrians. For businesspeople who travel a lot outside the country and also between cities, it is easy to get into the city as it is located near the NAIA Airport which is in Pasay city. Another means of transport is by water transport which is made possible by the use of ferries, the Pasig River Ferry Services. Pasig is located at the east end of the Pasig river hence the need to use ferries so as to access it. There are major roads in Pasig city thus it is possible to get around in cars and taxis for instance Ortigas Avenue, Marcos Highway and Pioneer Street. The highways connect with every street at some point thus making movement from one place yo another much easier. Furthermore, the roads are very good since the city is highly urbanized. The availability of pedicabs, jeepneys and tricycles in every street make it easy to move around the city and to access services. Pasig is accessible by Marikina river and Pasig river thus the need to have bridges. There are ten bridges in the city making it more accessible. One cannot live in a place where shopping centers do not exist or rather are far. That is why a home in this city would be a good idea. Shopping centers are numerous and are scattered within the city. There are good roads leading to these malls and shopping centers hence easily accessible. 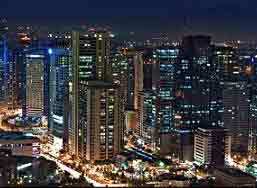 Big shopping centers are established at the Central Business District of Pasig. For instance, the SM Supercenter Pasig is a mega shopping centre just as its name suggests. 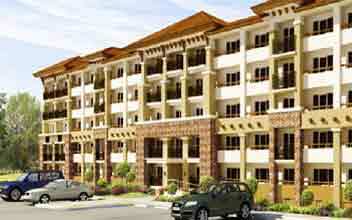 It is located at Eulogio Rodriguez Junior Avenue. Tiendesitas is another shopping centre which is tucked in Ortigas Avenue Corner. There are many bargain shops in this area thus you do not have to feel overburdened by the cost of stuff in the highly valued shops and malls Another notable thing about these shopping malls is that most of them provide parking spaces for both automobiles and cars to their customers. This is very good because you do not have to find a parking space for your car at a different place then walk to the malls. 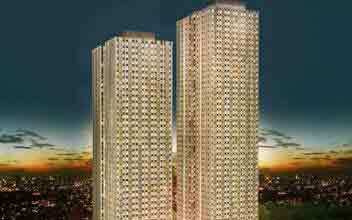 The Ayala Malls the 30th are located in Pasig and Ortigas and act as lifestyle mall. There are also open-air markets and stalls whereby one can purchase stuff. With malls and shopping centers around your home, school and workplace you do not have to keep rushing to places in order to purchase goods. 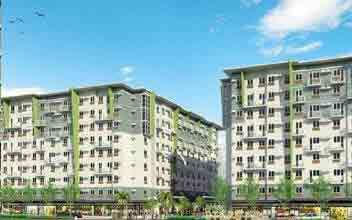 Being a residential area, Pasig is envious, even eating outlets are just at one's doorstep. During working hours while you are in the office you can get out and grab a cup of coffee just outside the office probably on the ground floor or at a stall just around the corner. The Central Business District is packed with restaurants of all kinds. From five star hotels to regular hotels. Their services are also very good, with hygienic food and clean swimming pools where you can relax after your meal. The cuisine of Pasig tastes slightly different because of the many cultures that have converged in this city. For those who love traditional foods there are many places to find that traditional meal of your choice for instance Cafe Juanita which is known for Asian and Filipino cuisines and for its inexpensive but classy meals. For fresh breads- pastries all together- the residents have a handful bakeries to buy bread from for instance the Dimas-alang bakery in Barangay kapasigan. Pasig is an ideal place to live for bachelors since they find it hard to make their own meals at home and also for families with busy parents who so not afford to employ a house help or just do not wish to have one. It is ideal for these two groups because they can always buy foods from these restaurants and bring them home. Before we choose a place to buy or rent, we have to consider several factors depending on our own reasons. 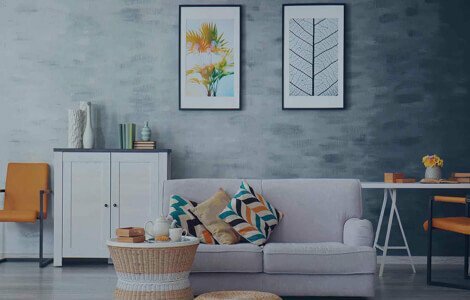 The basic factors that make us decline or accept a home include infrastructure and security in the area and also the home itself. 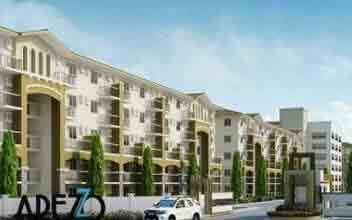 Condos in this city are well constructed with tasteful designs and by qualified persons. As discussed earlier, schools and workplaces both within and without the Central Business District are accessible. 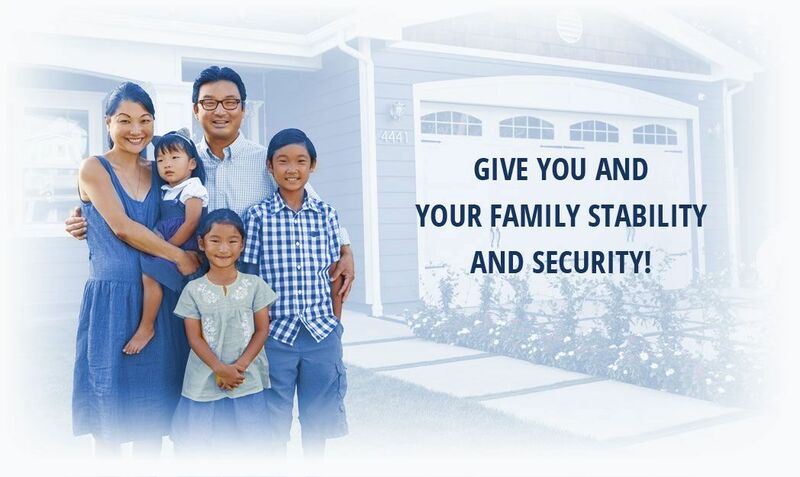 Furthermore they are secured in that cases of vandalism and theft are minimum if any. 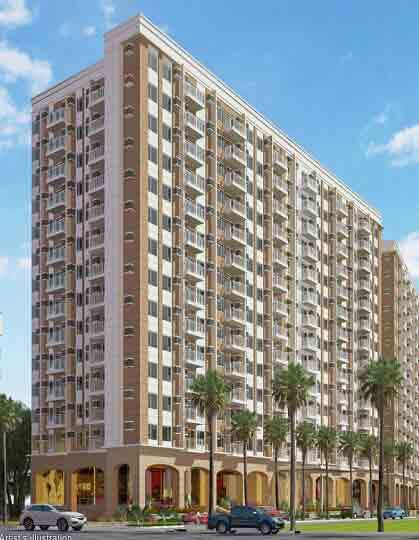 There are several routes that lead to your desired destination thus as a resident you can avoid traffic jam by simply avoiding the overcrowded routes. Hospitals are numerous both private and public hospitals and most importantly are accessible. We all know the importance of having healthcare institutions within our reach. Apart from that, there are also very many recreation centers available in the city. 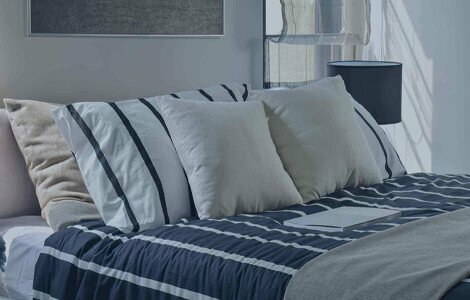 Most importantly, having a home in Pasig is ideal because the city has been incorporated to both a commercial region and a residential city thus making it possible to work, school and still live in the city. A home in this city would be a good investment to those who are working or schooling in this city. This is because of time factor whereby in this case, they will be saving time that would have otherwise been used to commute on a daily basis. It is also a wise investment in that one can kook for a job in this city. Considering that the city is an industrial city and is also a commercial city, finding a job is not that hard for there are multiple corporations in the city. Pasig city is full of entertainment and recreation centers full of your desired recreation facilities that one can visit. These entertainment places cater for people of all ages and likes. There are centers for children's entertainment. The children can also be taken to attend children events which are usually held in the city occasionally. For the grown ups whether you are single, engaged or married the cinema halls are always open especially on weekends. The Ayala Mall the 30th is a good place for watching your favorite movies and films. Swimming is a good recreation activity which relaxes one's body. 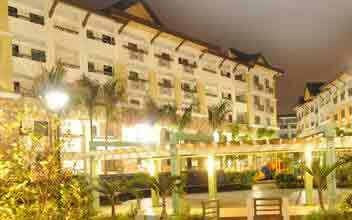 The hotels in Pasig have good and swimming pools where both the children and adults can swim. The streets of the city offer a good place for riding bicycles. The non-congested areas especially around residences are the best place for this activity so as to prevent unnecessary accidents from occurring.There are gyms all over the city for those who are fitness enthusiasts for instance Fitness First and Club Gymnastica. For those who love to party, Metrowalk is the place to go. 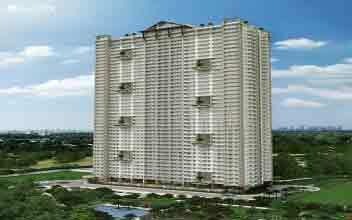 It is located right there in Pasig with high-end restaurants and nightclubs. These are the best places to spend your Friday and Saturday nights after a long week of being stuck in the office.For spa services, spas can be found in almost every building in the Central Business District. There are many places to look for jobs in this highly urbanized city. There are opportunities for both those who want to volunteer and for those who want to work for pay. For volunteers, organizations such as the International Care Ministry which serves the needy is located in Julia Vargas Avenue. For those who want to work for pay, the kind of work that you will get is determined by the skills and experience that you have. There are many restaurants in the Central Business District that can offer you a job. Apart from that, there are many offices found in the City Hall and along various streets in the city. The Ortigas Centre is the hub of employment because it has several corporations, organizations and government offices all in one building. Furthermore, you can do something unique and be your own boss.